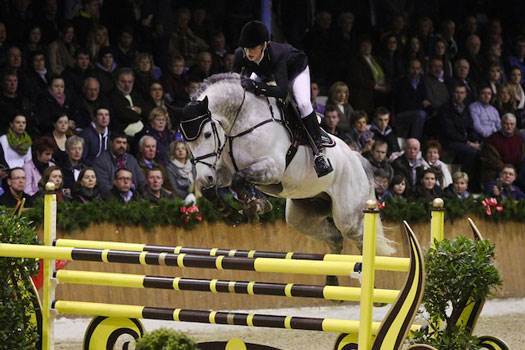 Stoeterij Vissers uses KWPN-horses a lot due to their performance ability, soundness and their appealing looks. The influential Holstein Verband dam-lines are often used by us to produce strong, pedigree foals. We strive for the same thing: to breed jumping horses for the top-sport whereby emphasis is placed on ability to react and willingness to work. The self-will of this Belgian studbook fits Stoeterij Vissers’s vision nicely, where globalisation is also an important factor. 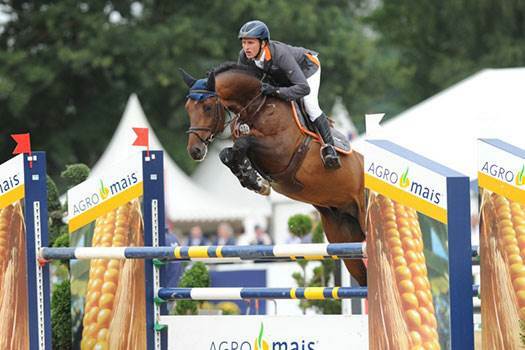 Stoeterij Vissers still owns several sport horses. Dressage horses, as well as jumping horses are competed by various riders. Young horses including offspring from Clarimo, Bojengel, Toulon, Cascor, Quidam de Revelle and Ircolando are eagerly waiting to start their sporting careers. Each year there are between eight and ten foals born at Stoeterij Vissers. This means many sleepless nights for Wim during the foaling season. The mares have been carefully selected over the years. 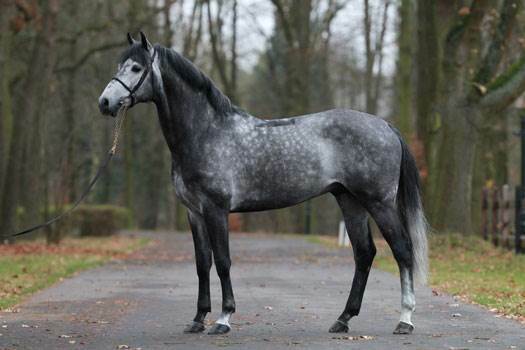 As well as Dutch bloodlines, there are a lot of German bloodlines present in the breeding at Stoeterij Vissers. Are you looking for foals born to perform well? Contact Wim Vissers, he will happily tell you everything about his offspring from this year. The coffee is ready and waiting.